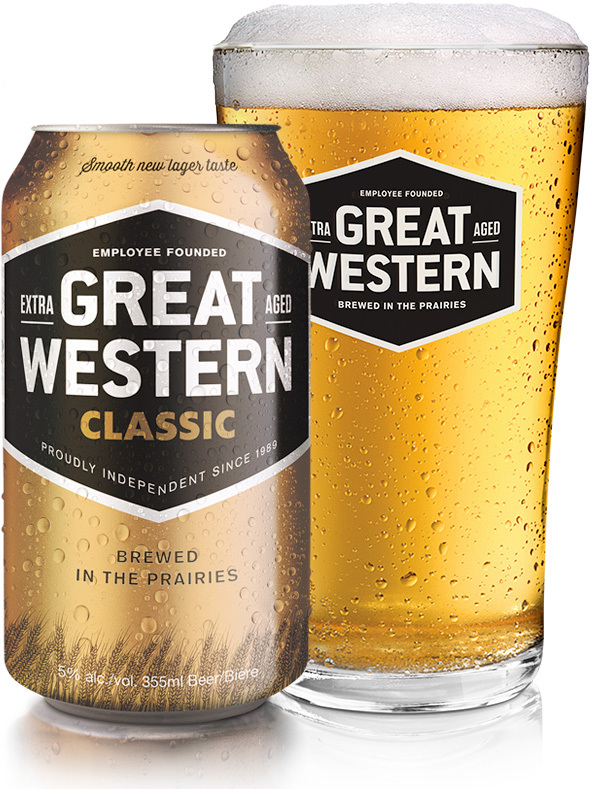 Made with the finest, 100% Saskatchewan malted barley; this classic lager is stored at low temperatures and extra aged for an unbelievably smooth taste and finish. 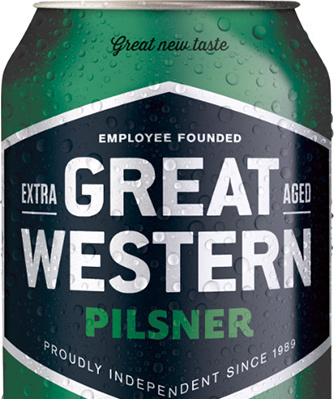 This crisp and flavourful pale lager is the perfect complement to the deck, that steak on the grill or a hard day’s work. 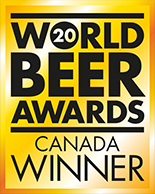 The world’s best barley makes the world’s best beer. 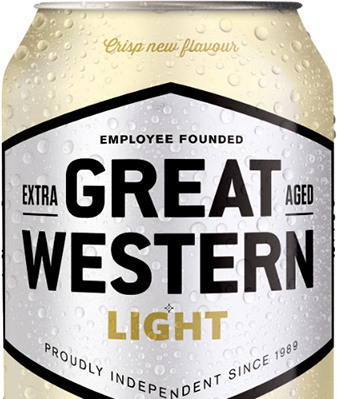 Voted World’s Best Light Beer at the World Beer Awards in 2014, this beer is light on the tongue but not on the taste. 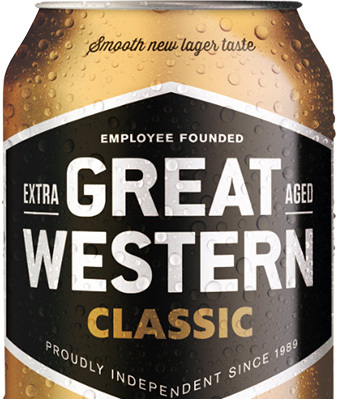 So nice we age it twice, giving it the smoothest taste and finish. 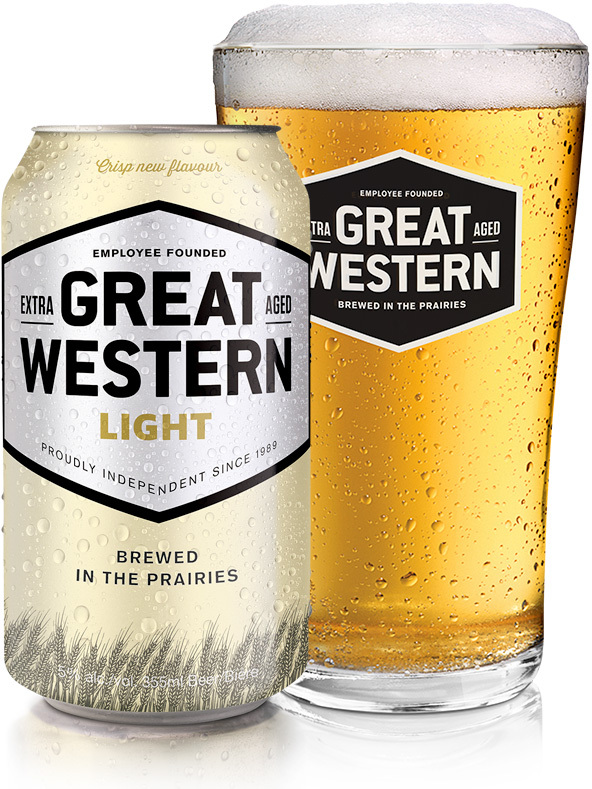 This refreshing and easy-drinking light beer is the perfect complement to throwing the ball around, the patio or catching up with old friends. A refreshing blend of ruby red grapefruit, sweet orange, and beer. 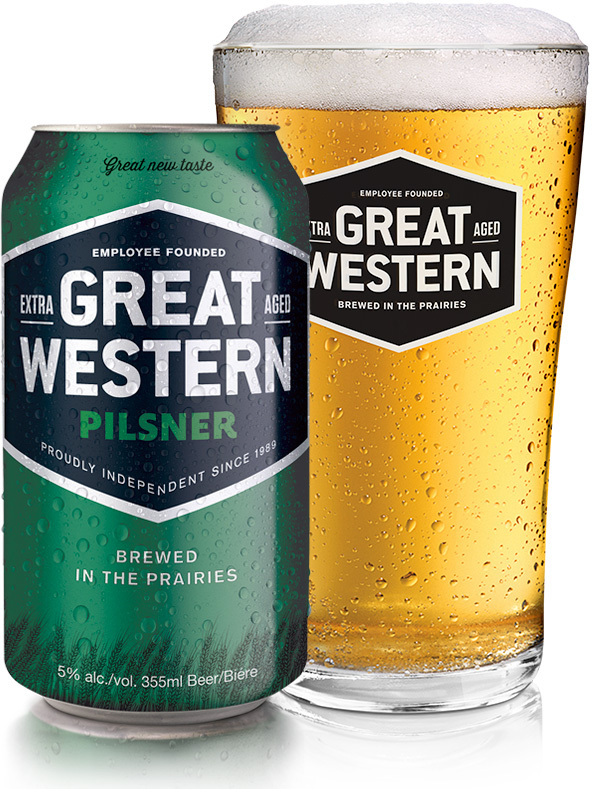 Our Radler is small-batch brewed with 100% Saskatchewan malted barley. Thirst-quenching and flavourful, this Radler is perfect for an afternoon on the dock, or remembering days at the lake when the weather gets cool. By this time you must be pretty thirsty. Find the bottle, can or tap nearest you using this handy map.